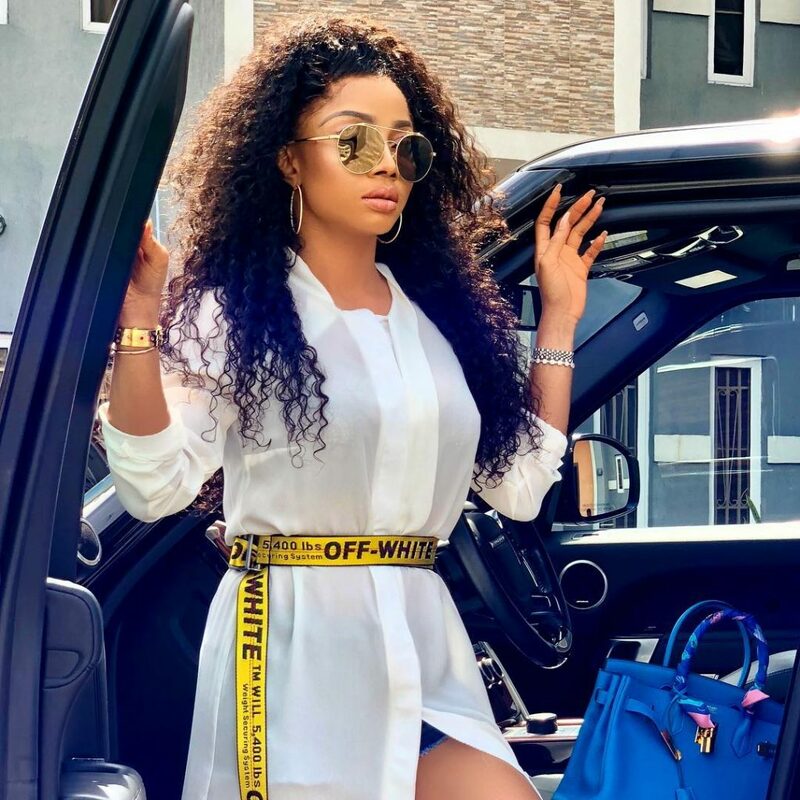 Toke Makinwa says she sad and unhappy about the way Nigeria currently is. She took to her twitter handle to express her thoughts. She wondered if everyone now appreciates ex-president Goodluck Jonathan. According to her, she is even getting tired of praying to God about Nigeria and all her problems. She also added that Lagos is no mans land as every tribe contributes to development of the mega city. Read her tweets from bottom to top below.